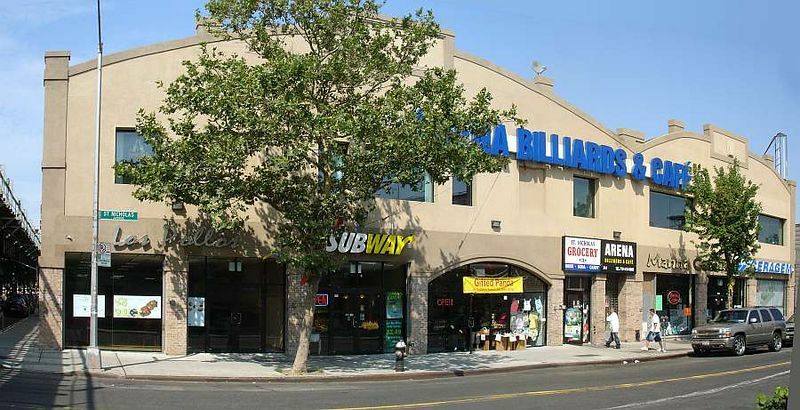 The Ridgewood Grove, formerly a venue for boxing matches. Floyd Pattterson had his start here. The Grove suffered a conflagration during the 'nineties, and Floyd turned up during the fire to see what would be its fate. It has since been completely renovated and turned to profitable use. 2005.